Take a history lesson abroad by visiting the three kingdoms of Thailand. Thailand has a lot to offer, especially a rich culture and history. Why not take your curiosity abroad and learn about the three kingdoms of Bangkok, Ayutthaya and Sukothai during an interesting trip by boat and car, visiting the most interesting sights of Central- Thailand. Start in Bangkok and visit the Grand Palace and some of the most important, ancient temples in the city. 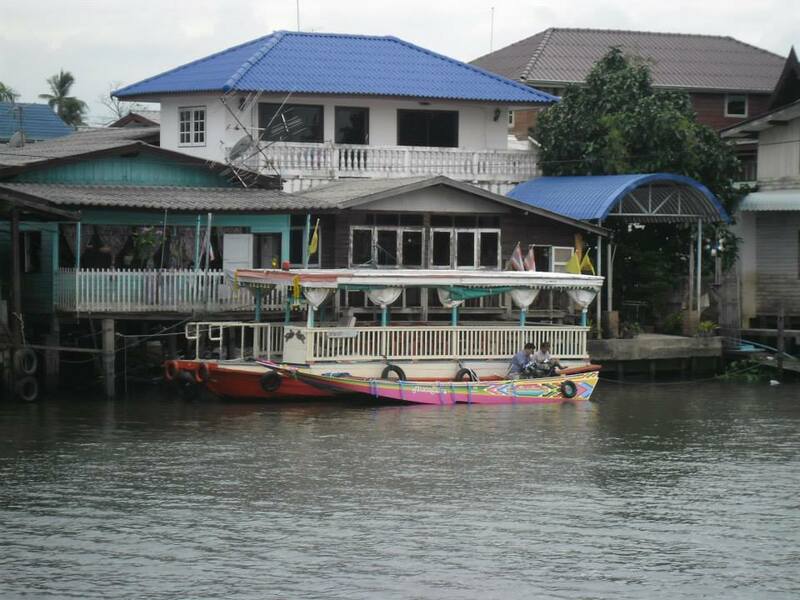 From here, take a car or a boat up to Ayutthaya, the second capital of the Kingdom of Siam. The number of giant ruins alone, speaks volumes about the former greatness of the ancient metropolis, which is said to have been home to more than a million people. Continue to Sukothai, deemed as the cradle of Thai- culture and the first capital of Siam. Also visit the Historical Park of sister- city Sri Stachanarai or the "Monkey Temples" of Lopburi and end with the crystal- hall of Wat Thasung at Uthai Thani. Informative, beautiful, majestic, spectacular and curious- you will get your diversified and entertaining lesson in Thai- history right here! After the arrival at the airport, you will be transferred to your booked hotel. In the early evening, you are going to be picked up again and go on a nightly city- trip, topped (literally) up by a Thai- dinner. 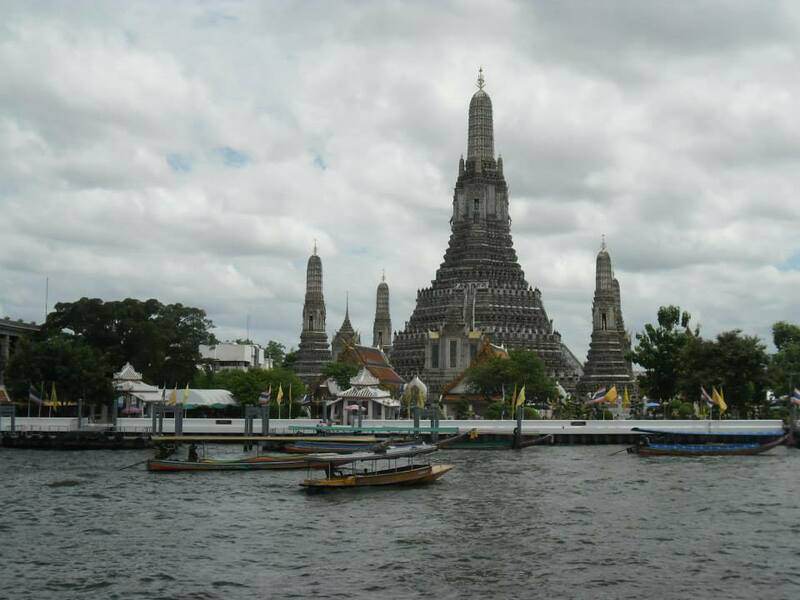 Take a halfday- tour to see some of the most interesting sights in Bangkok. The Grand Palace is still in use for official and royal ceremonies. On its ground you will also find the famous Wat Phra Keow with the most revered Buddha- statue in all of Thailand: the Emerald Buddha. Continue to Wat Po, deemed to be the oldest "university" in Thailand and home to the giant Rclining Buddha. Also on the program: the temple of the Golden Buddha (Wat Trimitr) and the marble- temple (Wat Benjamabopitr). Around noon, you will board the rice- barge "Mekhala" which takes you upstream on the "River of Kings", past some of the landmarks of Bangkok, like the Wat Arun and the Grand Palace. You will be stopping at a local fresh- market, before you settle in for the night at a temple on the banks of the river. Before breakfast you will be visiting a local village by the river and take an informative walk. Later continue on the river to Ayutthaya. You will be visiting the former summer- palace of Bang Pha - In. This collection of pavilions and other buildings from all kinds of architectural and historical backgrounds offers a bunch of nice photo- opportunities. 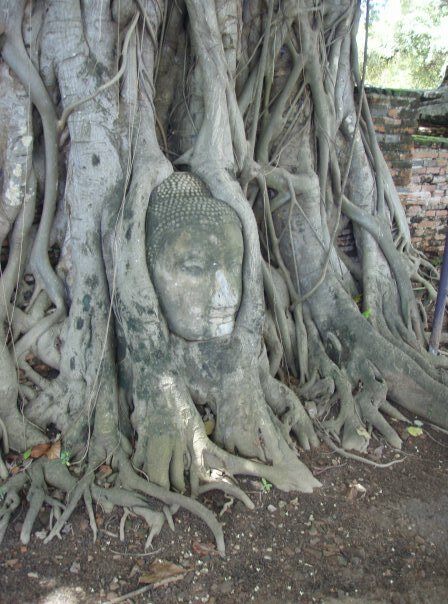 Continue to Ayutthaya, the second of the great Siamese capitals. The abundance of huge ruins in the Historical Park gives you an impression of the former glory of this early metropolis, which is said to have been home to 1 million citizens. It is also part of the UNESCO World Heritage. You will see the most important of the sights, before checking in for the night. Sure: neither Lopburi nor Phitsanuloke were "kingdoms" at any time- but once you are passing through, it would be a shame not to visit some interesting sights. Lopburi is also known as "monkeytown" and you will soon find out why, when you see the hundreds of primates, roaming the streets and houses and "guarding" the temples. After lunch you will continue to Phitsanuloke and visit the local Wat Mahatat, which houses arguably one of the most beautiful Buddha- images in Thailand, before you continue to Sukothai for overnight. 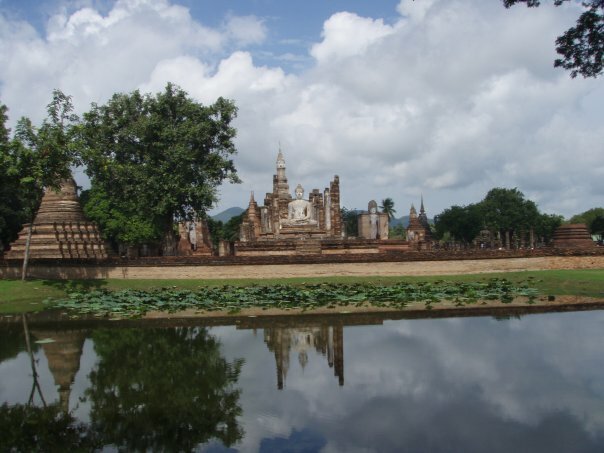 After breakfast you will visit the Historical Park of Sukothai, the first capital of Siam. Sukothai is seen as the cradle of Thai- culture with the local Wat Mahatat as the spiritual center. Also you will be visiting the Historical Park of the sister- city Sri Satchanarai, which offers a different atmosphere from Sukothai. After lunch- time, you will set course back south and visit one more "extraordinary" sight- the crystal hall of the temple Wat Thasung at Uthai Thani. After breakfast you will return to Bangkok (airport or hotel). *Min.2pax traveling together for join tour. •	2 days cruise with stops and visits as mentioned in the program. •	1 night accommodation on board in double berth air-conditioned cabin. •	Meal plan as mentioned (1 dinner - 1 breakfast). •	Coffee, Tea & Water on board and during breakfast. •	Coffee, Tea, Water & Soft drink during dinner. •	Services of a qualified crew. •	Guide, land services and transportation in Bangkok & Ayuthaya. •	An option for alms offering to monk. •	Other drinks and meals not mentioned in package.